DOUBLE GLAZED WOODEN WINDOWS: ARE THEY RIGHT FOR YOU? We all want to have a comfortable and relaxing home. Our windows are one of the many home features that can make this happen. Having sufficient windows installed will make our home much warmer and secure. In fact, it can increase our home’s value. 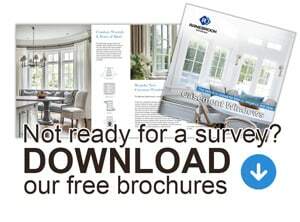 Ranebrook Windows offer double-glazed sash windows that work to help you achieve the comfort and security you want to enjoy when you are at home. If you would like to find out more about triple grazed windows, read our previous article here. Double glazed wooden windows involve the use of a couple of glass panes inserted into window frames. They are designed to insulate heat and minimize noise. The use of two panes of glass ensures that the outside conditions are left where they should be to ensure your home can create its own conditions. In turn, this means energy savings that can lead to savings on your monthly bills. To be Free of Outside Noise. The outside world can be full of noises that can be annoying to anyone who wants to just relax at the comfort of their home. Double-glazed windows can significantly decrease any outside noises which may disturb you. To Enjoy the True Comfort Being at Home. As double-glazed windows have optimized insulation, you can be sure you stay at home with maximum comfort. These windows are your way to go to keep the temperatures of your home more stable. To Improve Security. Intruders often use windows and doors as their source of entry to homes they want to ransack. Contemporary double-glazed windows make use of the most recent multiple-locking technology that helps in improving the security of your window by deterring intruders. Decrease Condensation. Condensation takes place when moist air and a cold surface meet. It can be an issue in windows. Condensation can form moisture which can damage your window frames. In fact, the moisture can drip down into your floor and even destroy electrical equipment plugged in close to your windows. A high moisture level can make a perfect breeding ground for mould growth which can reach your window frames. Improve your Home’s Value. Double-glazed windows are great additions to your home that can improve its value. Installing these windows make more sense than other home improvement projects that won’t impact how the real estate market sees your home. 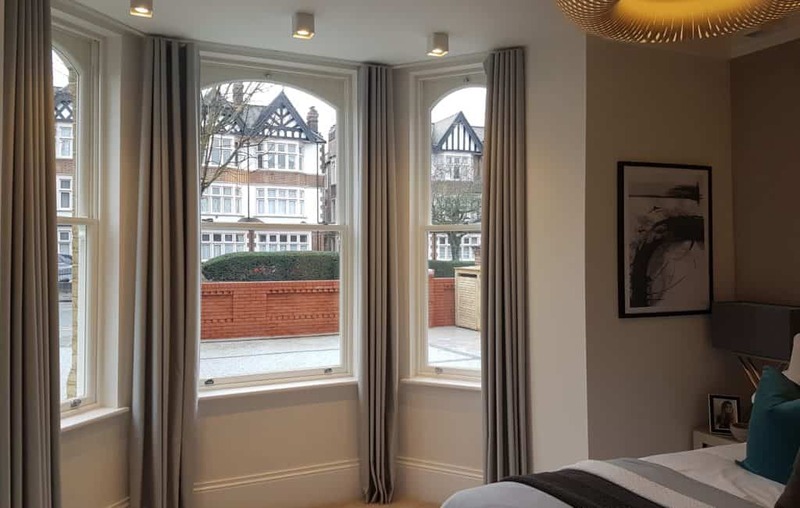 If the benefits mentioned above have convinced you to install double-glazed windows, give us a call or contact us using our online contact form to make your plan happen.